For the cheese connoisseur, pairing cheese with wine, beer, spirits and other accompaniments is an art; but not all cheese lovers have the same instincts. 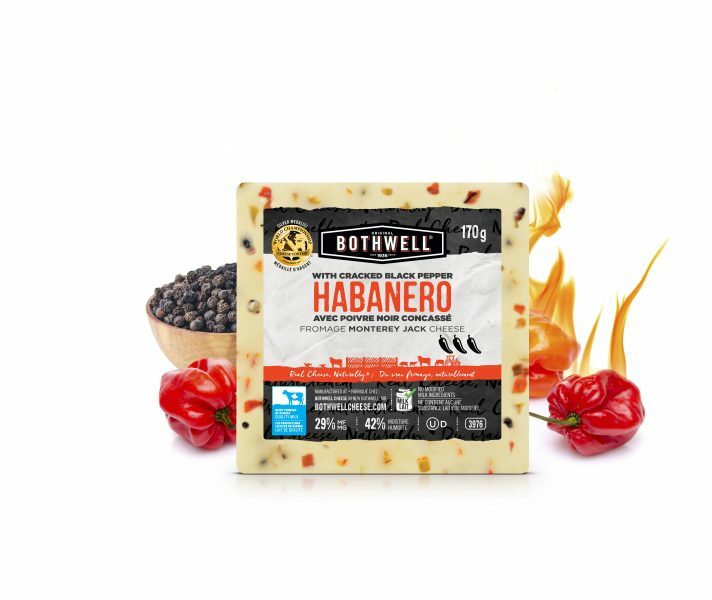 Pairing a flavoured cheese, such as Bothwell’s Habanero with Cracked Black Pepper, may seem even more daunting. That’s where we step in! We’ve gathered the best snacking and entertaining combinations for this award-winning cheese so that you can feel like a cheesemonger too. When pairing a high heat cheese, the idea is to compliment or contrast the hot flavour notes and the following suggestions will do just that. PAIRING TIP #1: Add some fat. Doing so will reduce the intensity of the hot peppers in the cheese. Flavour-infused Extra Virgin Olive Oils (i.e. lemon or peach). PAIRING TIP #2: Add something sweet. 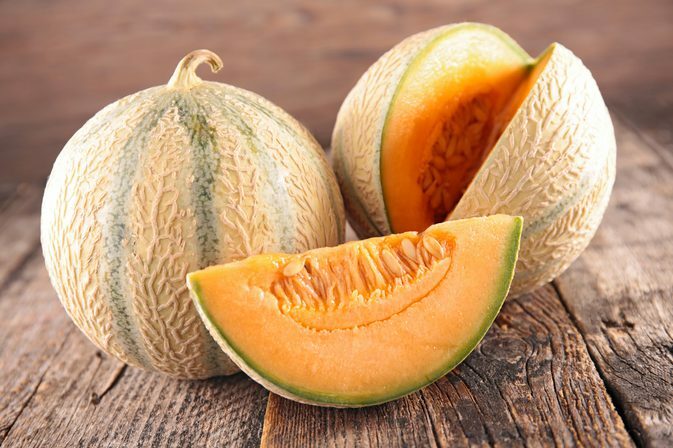 The residual sugars give your taste buds the impression of reduced heat. Sweet flavour combinations include fresh, dried and candied fruits, plus jams and honey. PAIRING TIP #3: Compliment with vegetables. The freshness of veggies brings out the heat profile in the habanero peppers. Our recipe for Chorizo Habanero Stuffed Poblano Peppers is the perfect way to experiment with this pairing. Sliced fresh yellow, red or orange bell pepper with mixed sprouts. 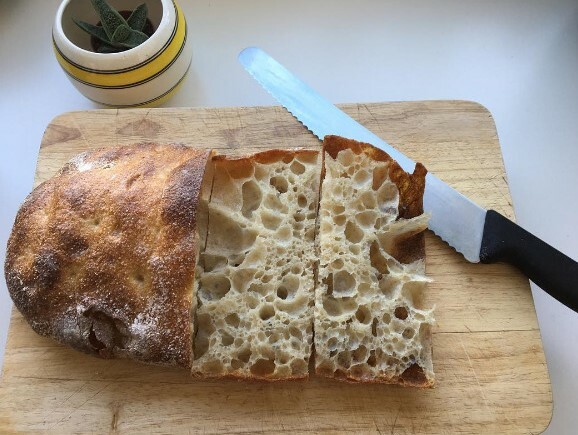 BONUS PAIRING TIP: Eat with bread. Bread absorbs the oils in the habanero peppers and balances out the heat in the cheese. Add French bread slices as a base for any of our suggested combinations and be sure to try our BBQ Chicken Habanero Flatbread recipe. While cheese making is part science and part art, pairing them doesn’t have to be complicated. Don’t overthink it – all palates are different. Experiment with various accompaniments to find your winning combination. Is there any stores in the Moncton NB area, offering these cheese’s for sale? Hi Stephen. Yes! You can try looking in Sobeys, Needs and Foodland stores. Where do I find this in the Denver, CO area?